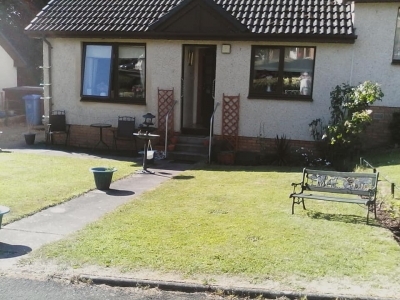 Hello Guest here you can view bungalows available to swap on our website. If you want to swap your bungalow you can list your council house exchange on our website today. We have loads of bungalows that are available to exchange. Our website is for both council and housing association properties. Below you can see the latest bungalows added to our website. Want to List Your exchange? Choose Your Area Below to Get Started. 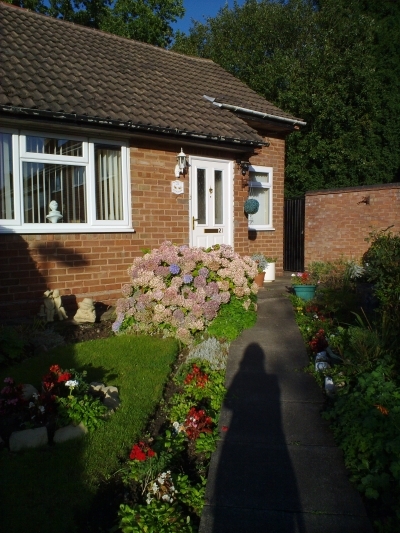 Advert Id (111978) I HAVE a 2-bed, modern bungalow, garden, secure, side entrance. Semi-detached. Stunning inside. Modern and clean. Wetroom shower. Fitted kitchen. Large walk in cupboard. Fab! WANTED to swap for similar in South Devon, Plymouth, Paignton, Torquay area. Advert Id (111956) This property is a Bungalow. It is located in Hollington in east-sussex and has 2 bedrooms. Advert Id (111943) This property is a Bungalow. 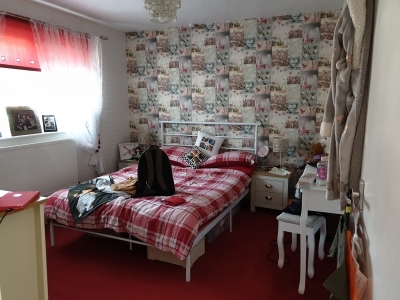 It is located in Bilston in west-midlands and has 2 bedrooms. Advert Id (111900) This property is a Bungalow. It is located in Mowmacre Hill in leicestershire and has 1 bedroom. Advert Id (111864) This property is a Bungalow. It is located in Ashmore Park in west-midlands and has 3 bedrooms. Advert Id (111863) This property is a Bungalow. It is located in Ashmore Park in west-midlands and has 3 bedrooms. 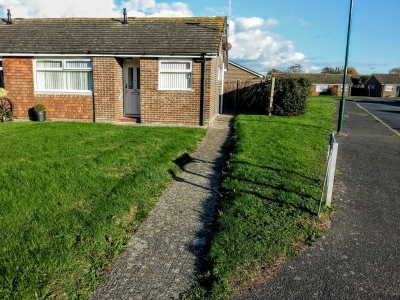 Advert Id (111862) This property is a Bungalow. It is located in Ashmore Park in west-midlands and has 3 bedrooms.